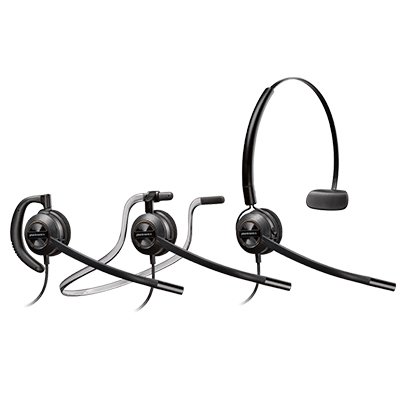 Plantronics corded headsets deliver precise sound quality and a light weight design. 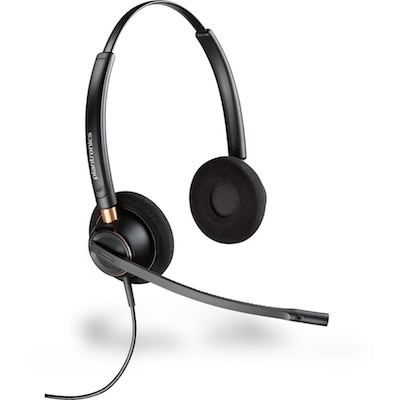 Plantronics offers one of the industry’s most complete families of corded and wireless products for unified communications. 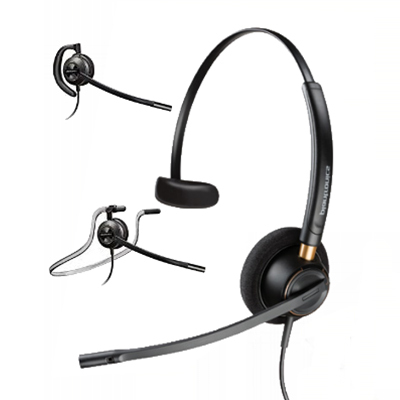 With these high performance corded headsets you will be able to have long lasting comfort and exceptional audio quality. 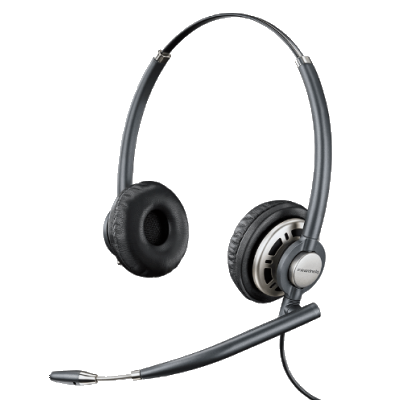 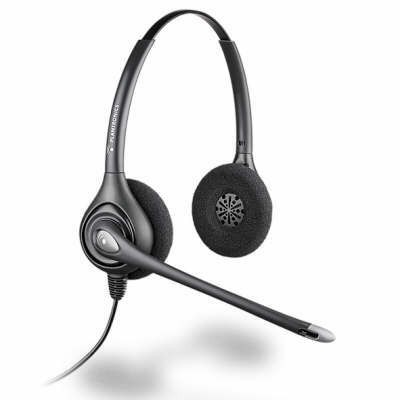 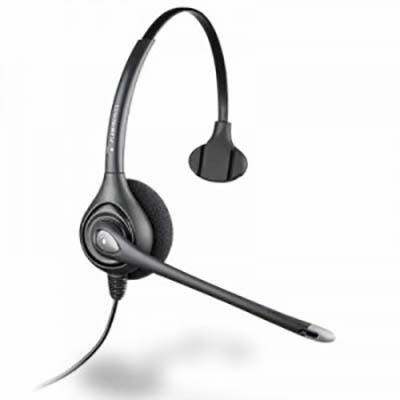 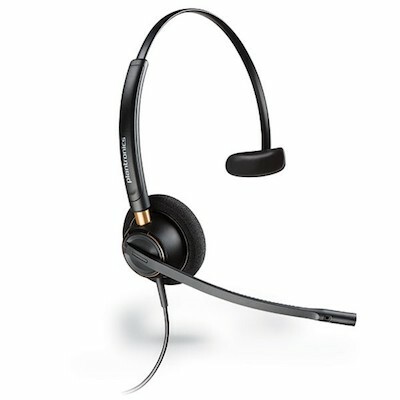 The Plantronics EncorePro 540 and the Plantronics SupraPlus HW251N are some of our most popular corded headsets. 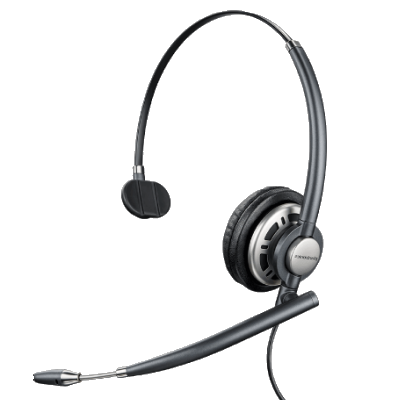 If you require any assistant or need a quote please start a chat below, send us an email or give us a call.